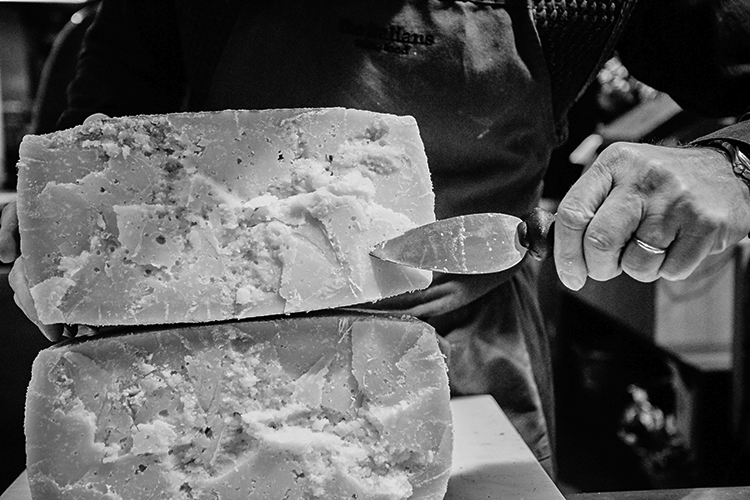 At The Italians, we proudly make our own products fresh every day. 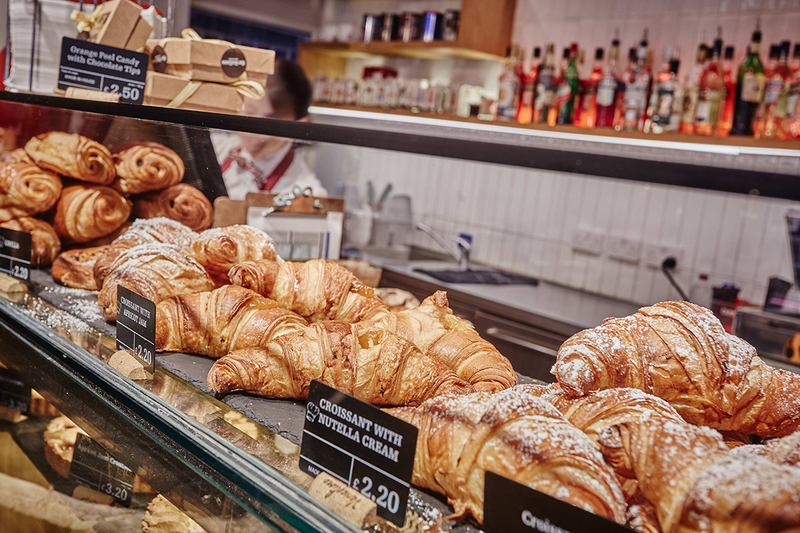 And our chefs only use the finest Italian ingredients for the bread, pastry and express dishes we sell. Our daily baked bread is made exclusively from Italian flour, using ancient grains and no GMOs. 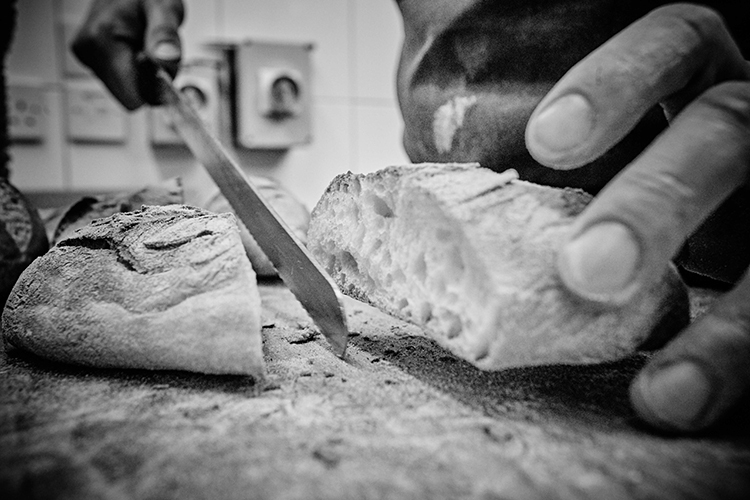 And we only work with sourdough, ensuring high digestibility to all our wood-baked products. 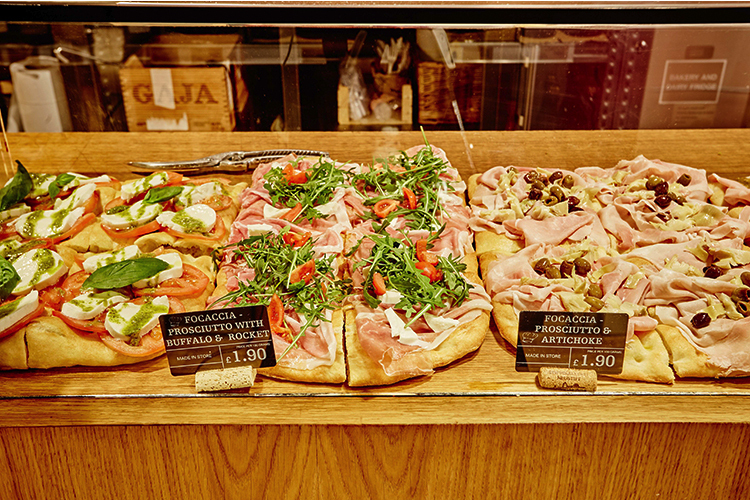 We make our sandwiches and pizzas fresh every day, using only the best organic ingredients that you can select from our counter. 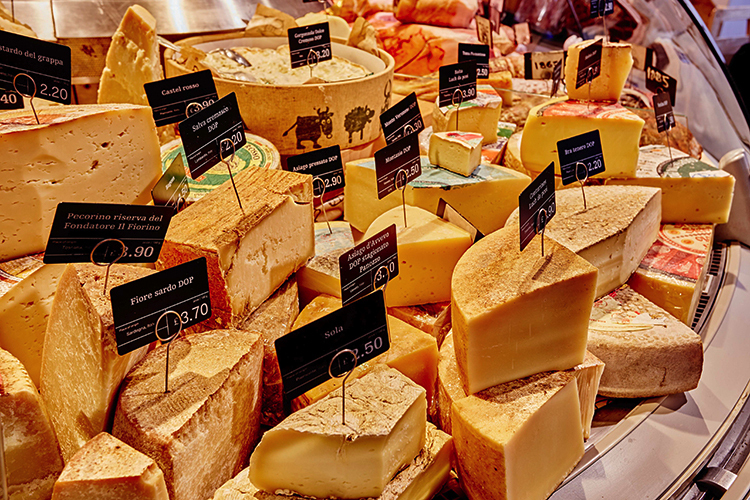 Create a “tagliere” with the cheese and ham of your choice. 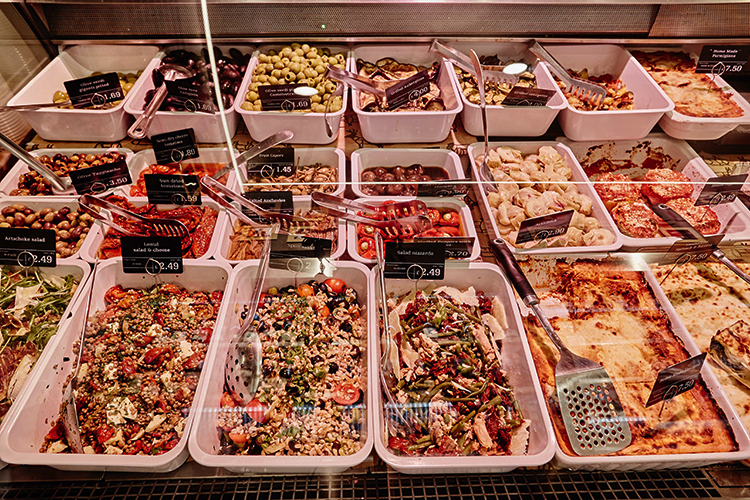 We also prepare delicious salads that are perfect for a light and vegetarian meal *suitable for vegans too. 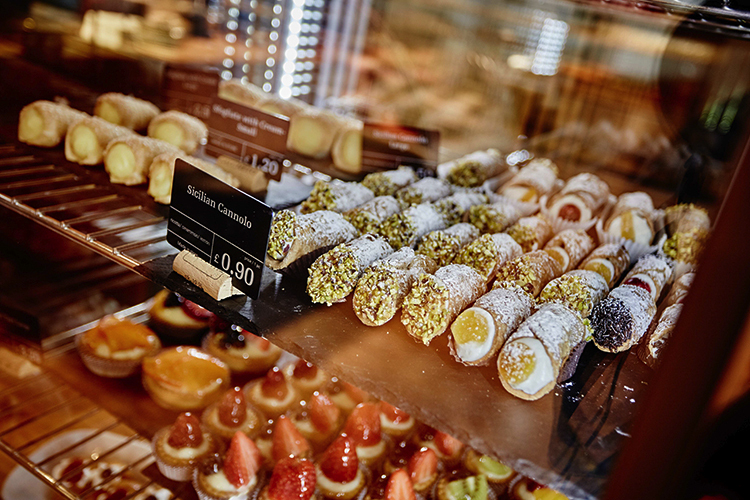 Our pastry selection is made using the highest quality ingredients, following traditional Italian recipes. 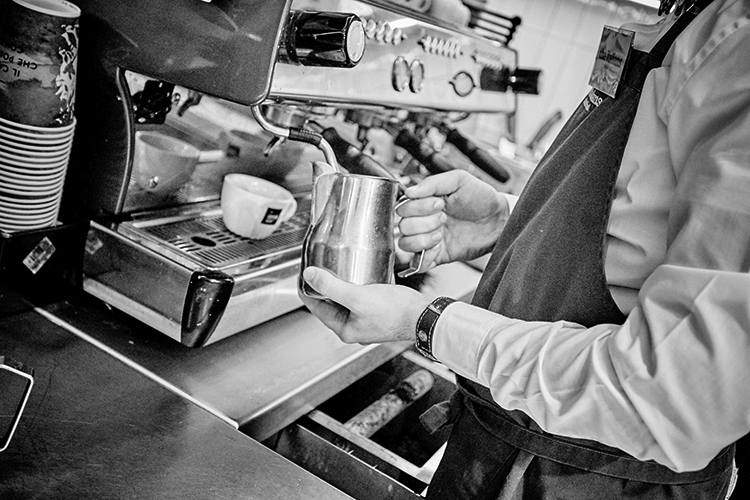 Everything is prepared fresh every day in our own kitchen. 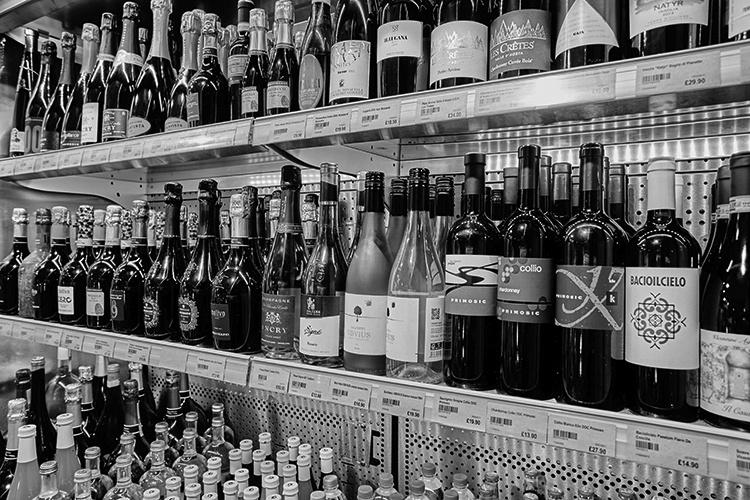 Alternatively, we offer many soft drinks and, last but not least, the finest Italian wines to go with your “tagliere”. 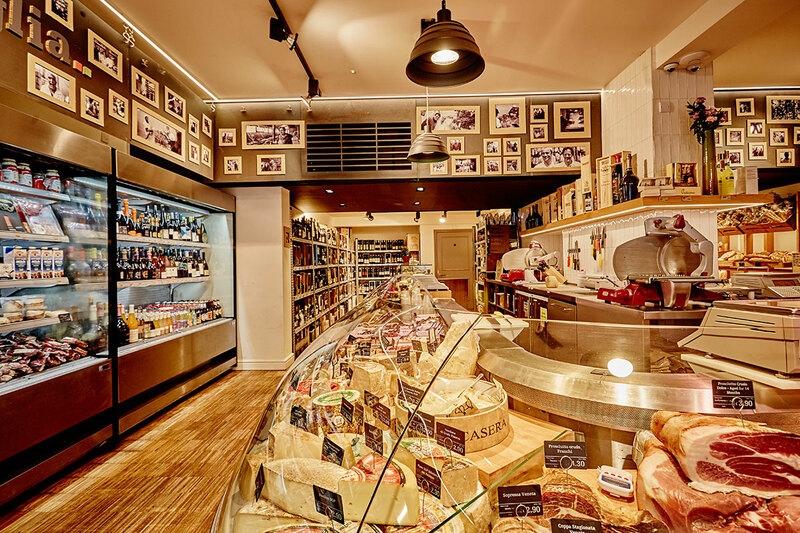 At The Italians we sell over 50 types of cheeses, 30 types of ham and salami, 150 wine labels as well as the finest olive oil, coffee, rice and pasta, limoncello, chocolate, ​and many other products – everything locally sourced from the best Italian producers. 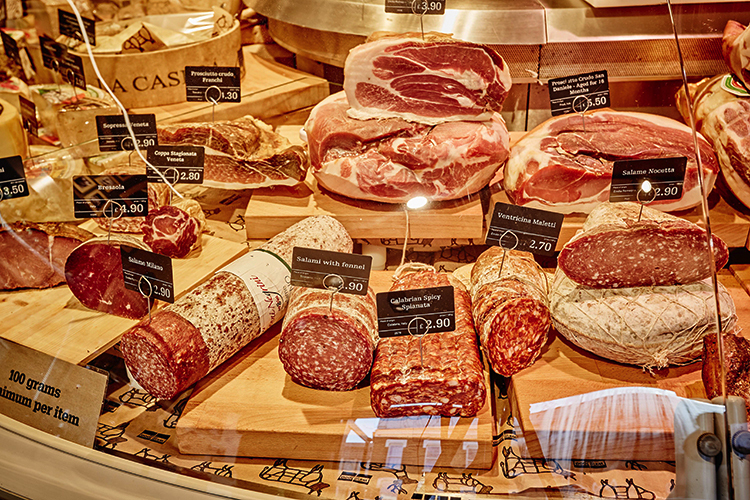 All family-owned business, they put their heart at what they do, generation after generation – and that is why their products, the selection we offer you, taste so much better.